Melania Trump - one of the most stylish first ladies of our time, each new public appearance of which has always received rave reviews from the fashion community. 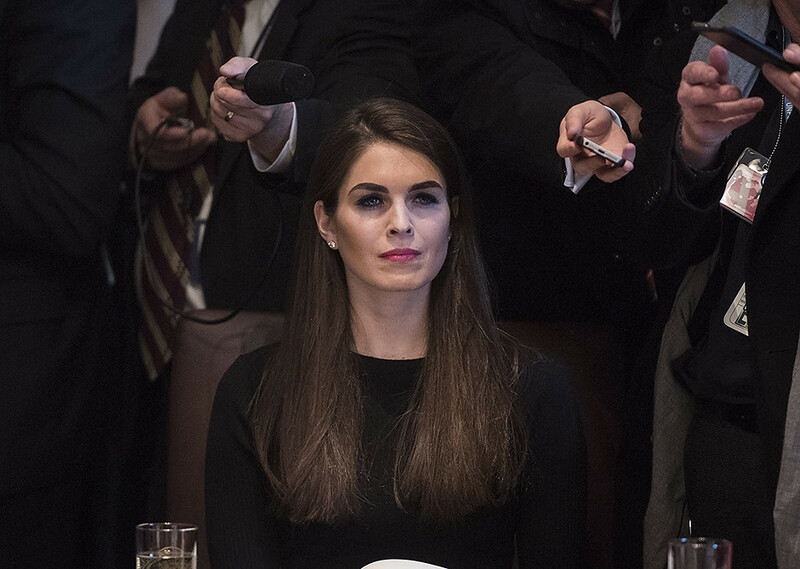 However, judging by the photos from the recent gala dinner in Japan, which took place within the 11-day tour of the presidential couple in Asia, Melania faced a serious rival in the person of Donald Trump's new assistant. 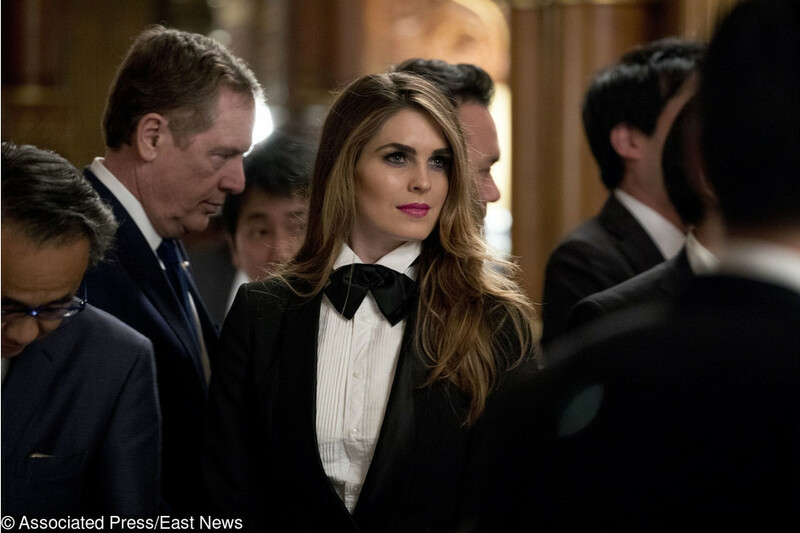 At a gala dinner hosted by Japanese Prime Minister Shinzo Abe, the 29-year-old Hope Hicks appeared in a stylish tuxedo, a white cotton shirt with a male butterfly around her neck. 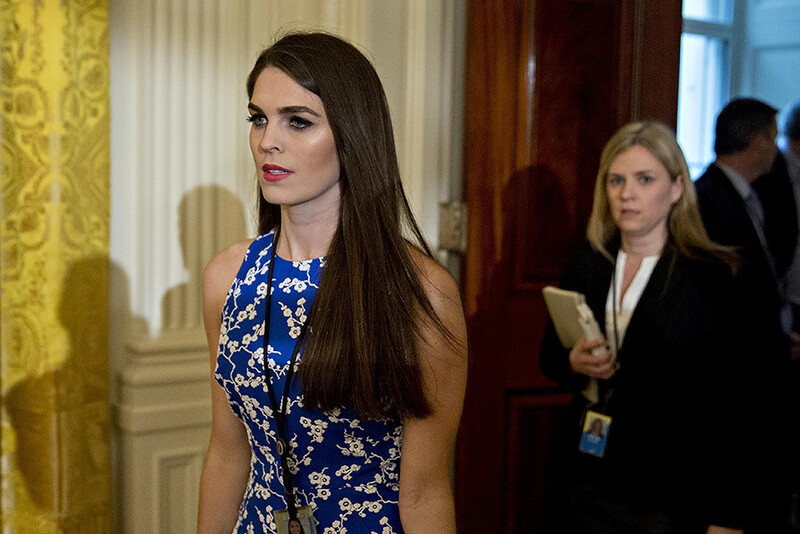 The girl's hairstyle is also similar to some of the hairstyles worn by Melania herself. An incredible fact: the assistant to the president and the director of communications of the White House managed the impossible, namely - for one evening to eclipse Mrs. Trump, who appeared at the event in the luxurious scarlet Valentino dress. 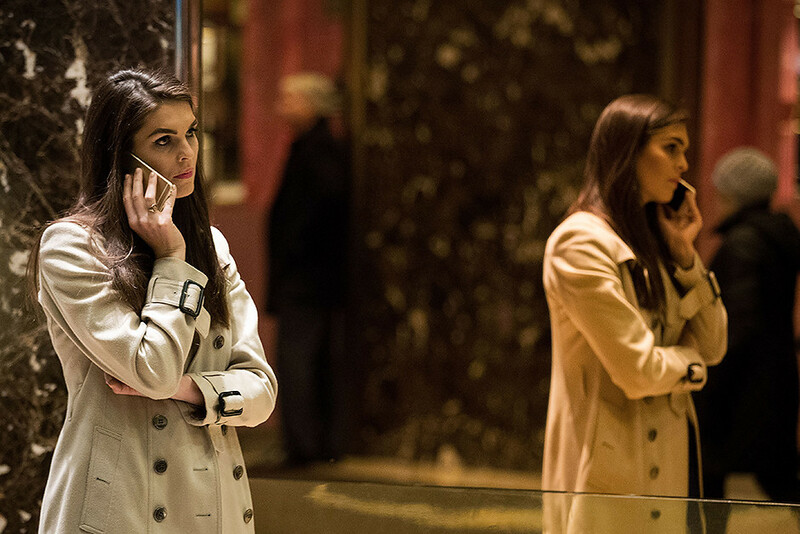 About the new Internet star is not known much: before joining the service to Donald Trump Hope Hicks worked as a model, but her career never got any development. 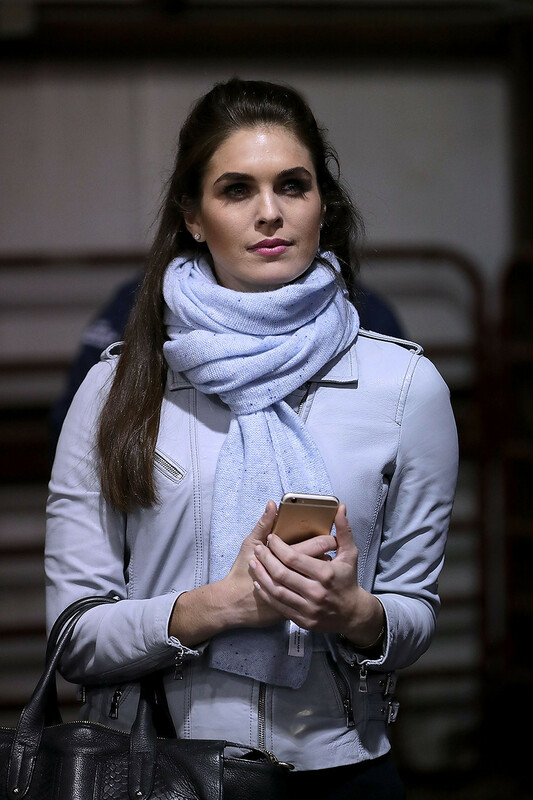 It is possible that the role of the main PR specialist in the White House state will bring the ambitious girl much more success and recognition than on the failed modeling field.